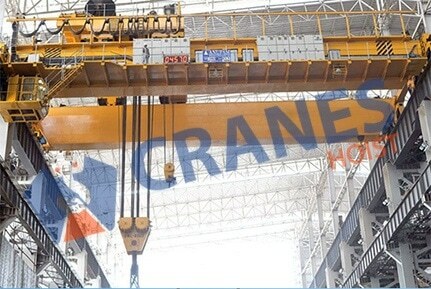 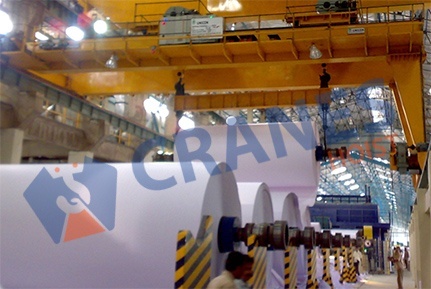 In order to make fast and easy system for many kinds of industrial activities, E.O.T cranes systems is superior at the job. 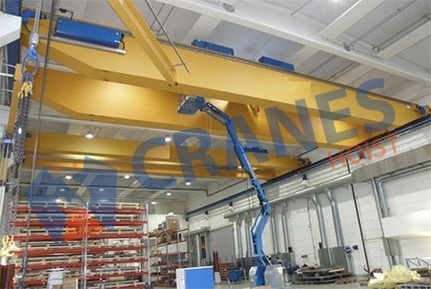 It is the good automation that minimizes human involvement in the task and does heavy duty job with least efforts. 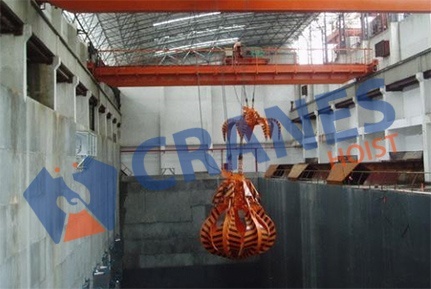 It fulfills the jobs easily that is just impossible or difficult only with manpower.